"Relationship breakdown affects all of us, if you have recently separated, or are considering it please contact one of our experts for advice on what your options are." Greens Solicitors can help you in cases involving divorce and separations. At Greens, our specialist family law solicitors are able to guide you through the divorce process. This is the process to formally end your marriage or civil partnership. You need to show the Court your marriage has irretrievably broken down. The process is a paperwork exercise and will take 4 to 6 months to conclude. We charge a fee of £650.00 plus VAT and disbursements for a divorce plus the Court Fee. Receiving your Decree Absolute and sending it to you with 3 certified copies for your use. There is no such thing in English law as a ‘common law marriage’. Property disputes between separating couples who are not married are governed by civil law remedies. 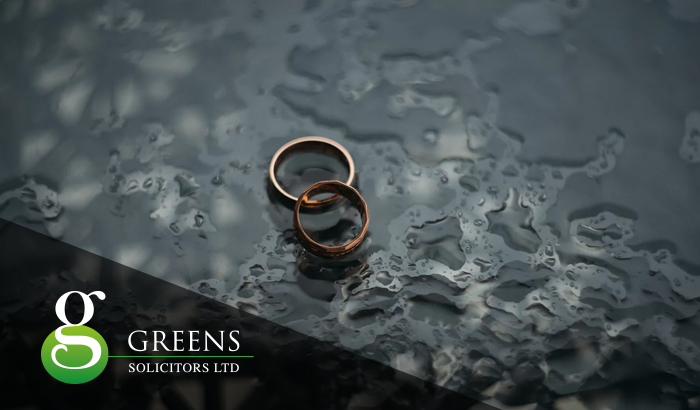 At Greens our specialist family law solicitors are able to advise you on your rights and take proceedings on your behalf, where appropriate, to establish your interest in property which is owned jointly or solely by your former partner. Where there are children we can, through the Schedule 1 of The Children Act in certain cases help you to obtain child maintenance over and above a Child Support Assessment in the case of high earning non- resident parents and also settlements of property. 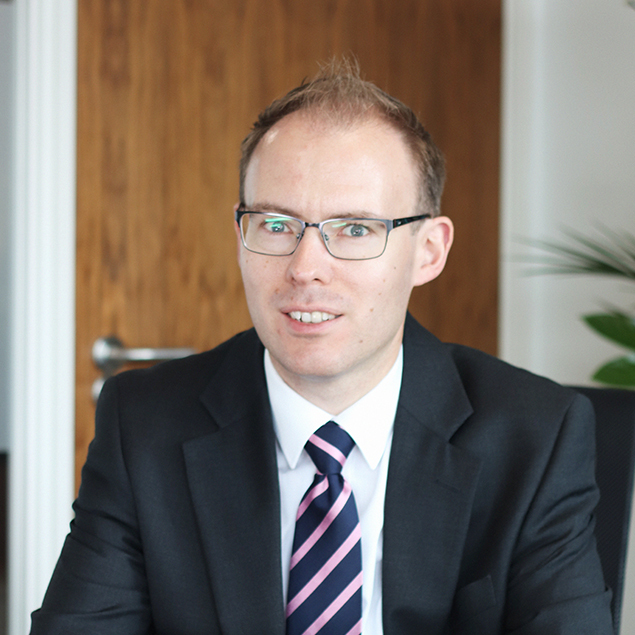 If you are a non-resident parent we can help you to protect assets to ensure that your child is provided for while a minor without impacting on your residual wealth.